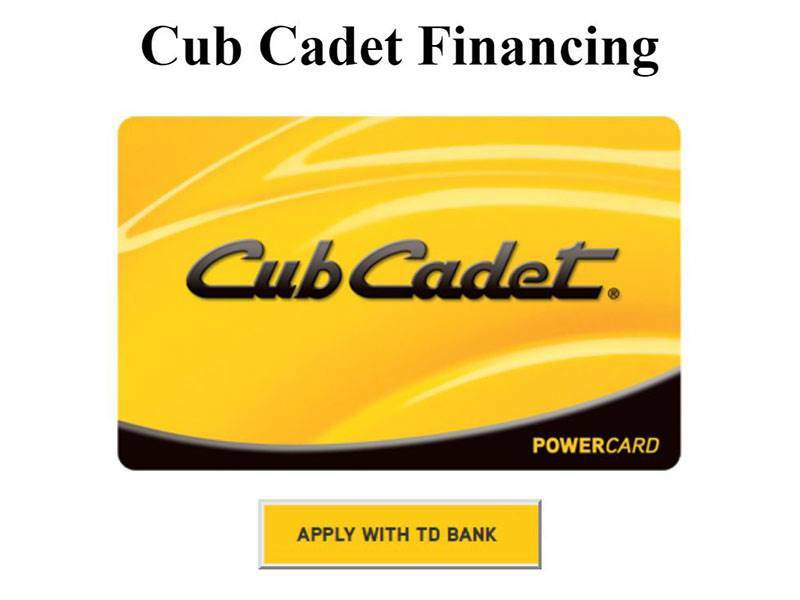 THE POWER TO MOVE MOUNTAINS: Clear away mountains of leaves, twigs or debris with Cub Cadet handheld and backpack leaf blowers that can generate up to 150 mph and 450 cfm of airspeed. 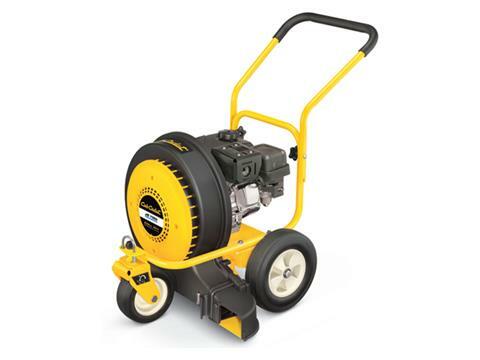 Our Jet Sweep generates up to 150 mph winds and air volume up to 1000 cfm for the big jobs. It's the ultimate in power and performance. SPREAD IT OR COLLECT IT: With an available Vac Kit on our backpack leaf blowers (select models), you also have the ability to clean up leaves and mulch debris, collecting in a convenient bag. START A MOVEMENT: Getting all that wind power in motion couldn't be easier than with the Power Start feature available on our gas-powered leaf blowers. 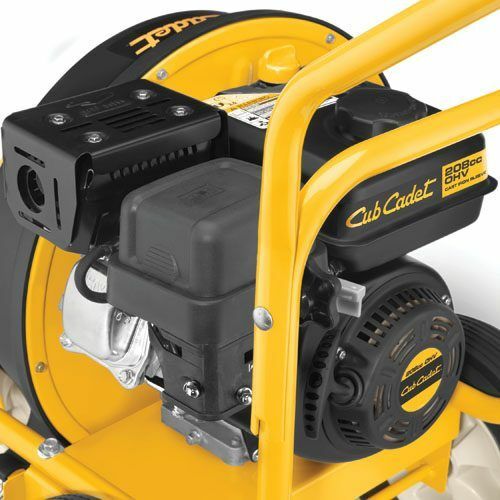 Power Start lets you fire up your Cub Cadet leaf blower with a standard electric drill or with a cordless adapter.